Designated as the “backbone of backwaters in Kerala”, Alleppey is the gorgeous lake city in the state. 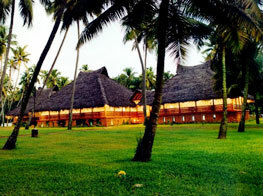 Replete with unending plethora of natural beauties, Alappuzha is often called as “Venice of the East”. 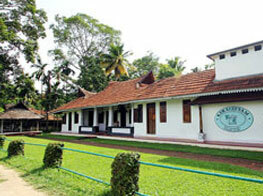 From Alleppey, several scenic backwater routes start, and most of them end here as well. No wonder it is a preferred tourist destination in Kerala. 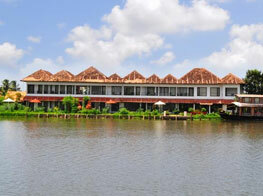 While tourists enjoy outside on beaches and lagoons, the hotels in Alleppey ensure they have a good time inside as well. The guests of these hotels enjoy the views they get to see from here. 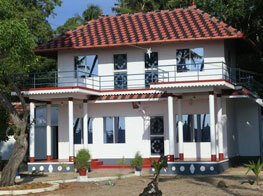 Most of these hotels organize backwater rides on romantic houseboats or kettuvalam. 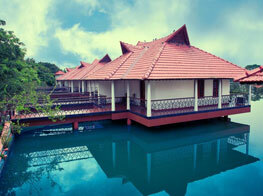 This stay in a luxurious boat amidst tranquil backwaters sceneries is something that no one can ever forget. 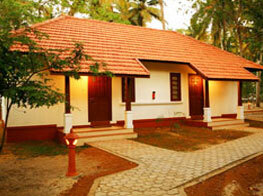 Moreover, the food that is served in Alleppey hotels truly redefines the meaning of Kerala cuisines. Tourists particularly enjoy the local experience of eating food which is served on a banana leaf. Check out the list of hotels in Alleppey, go through the facilities and services provided by them and make an informed decision where you wish to stay in Alleppey.